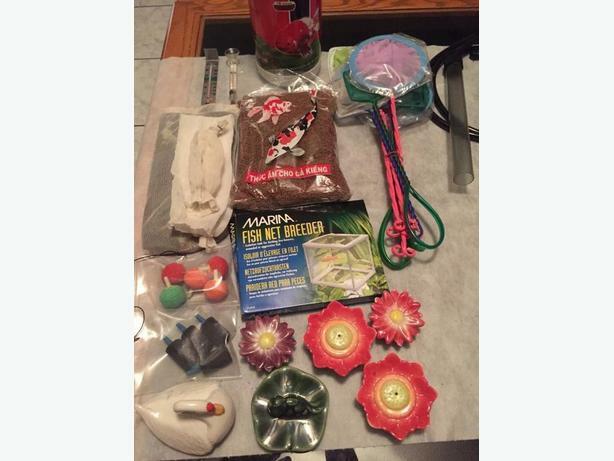 For sale misc aquarium accessories. Price listed beside each item is for sale separate. Buy all for discount.